The rain these past few weeks was surprisingly refreshing and brought life to my wardrobe! I was able to mix up my favorite faux leather shorts with an oldie black and floral collar shirt. In case you missed it, I absolutely LOVE reciprocating- working with the old and the new, coming up with a unique take to the outfit. Remember girls, if the sunshine brings you happiness then you haven’t danced in the rain. In the middle of shooting this outfit it started to pour, and our panic began to set in. We didn’t plan the shoot this way. 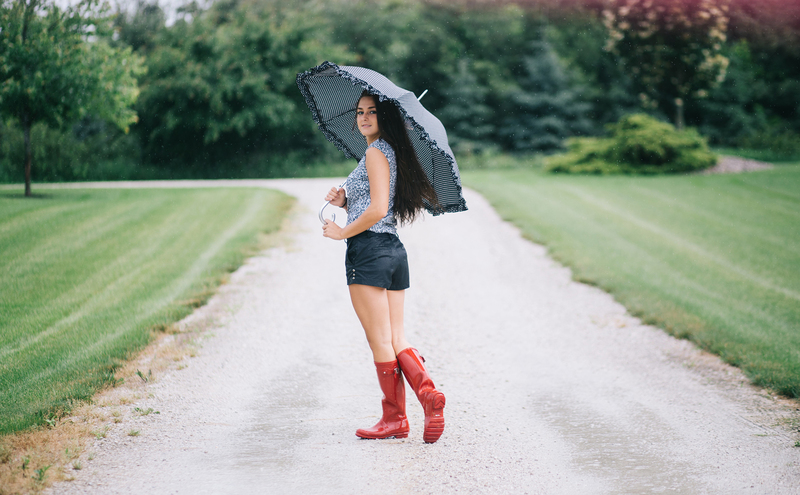 Fortunately, the plan wasn’t scrapped as we ran to the car and grabbed another umbrella (to protect the camera and to keep it dry) and stuck it underneath her shirt and continued the shoot. I was thinking to myself while modeling the outfit, “There is no way these pictures are gonna look great with my hair sticking to my arms and I’m feeling sticky. This outfit isn’t gonna look chic. My boots are getting covered in mud.” Little did I know, how incredibly talented she was and that capturing photos in the rain isn’t impossible! 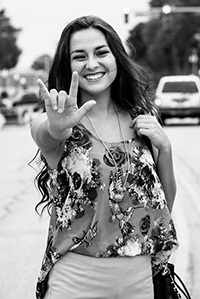 Huge shout out to Whitney Retter for making this shoot happen. It’s all about mastering the RIGHT outfit with and being sure to coordinate the colors correctly. On a dreary day, remember girls, don’t be afraid to dress up and go the colorful route with the outfit you are assembling. 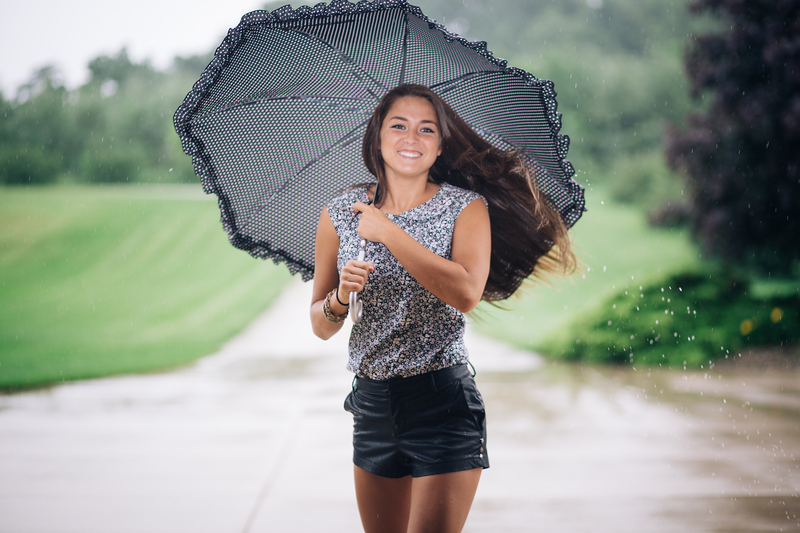 Don’t forget to check out the “Shop the Post” section to find the perfect outfit for a rainy day! Hunter Original Gloss Boots: $150. Pricy but the best investment there is in boots! Floral Cropped Sweater Tank: $23. Classy black and white top that fits with different outfits! 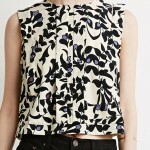 Floral print pleated top: $18. Another classy top for Forever21! Studded Faux leather shorts: $12. (30% Extra sale). Get the shorts from Forever21 while its on sale! 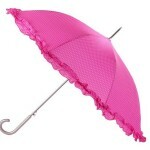 Polka Dot umbrella: $15. Get your umbrella from Target! It’s cute while extremely useful!